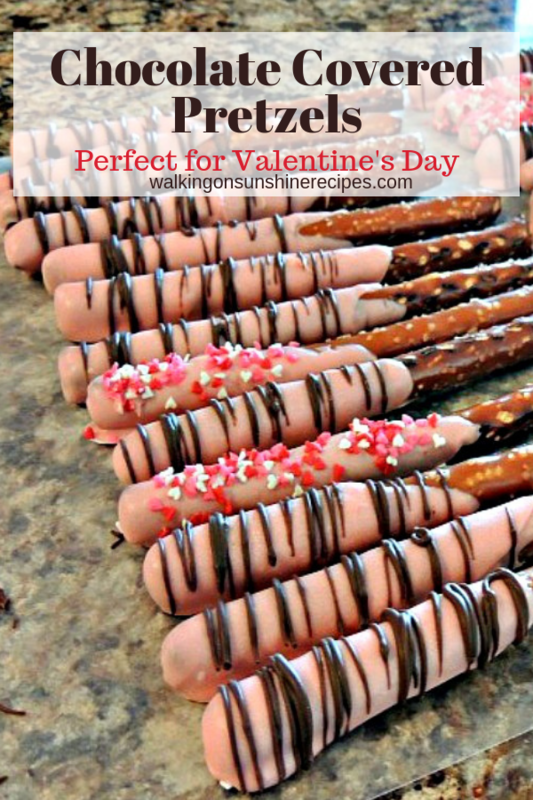 These Chocolate Covered Pretzels are the perfect treat to make for your family. They’re easy and delicious. You can make a whole bunch of these in a short amount of time. They’re perfect to pack up in cellophane bags to give as gifts for your child’s classroom or to pack alongside your husband’s lunch on Valentine’s Day as a special treat. Now that February is here we can really start talking about Valentine’s Day! 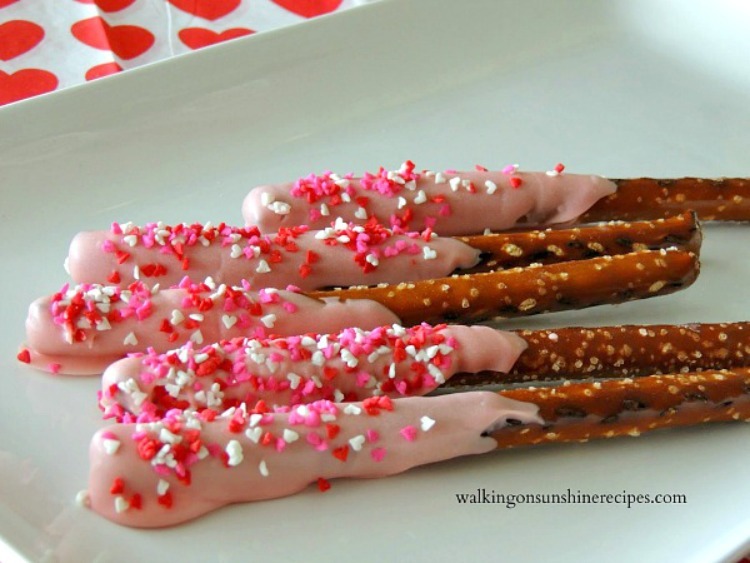 There’s nothing more easier than making chocolate covered pretzels. I love to make them for different holidays, events, birthdays, etc. And the kids love them too. 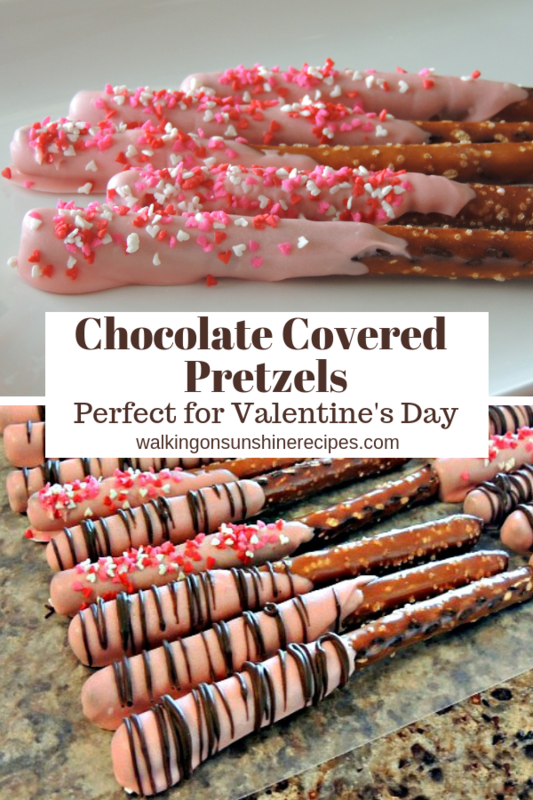 I especially love the taste of sweet and salty combined and these chocolate covered pretzels are perfect! 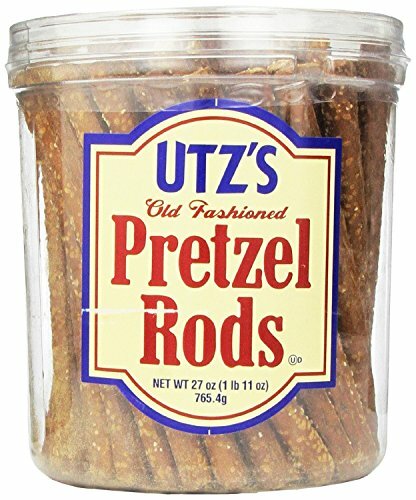 It’s really important that you use a sturdy pretzel, which is why I recommend Utz Pretzels. 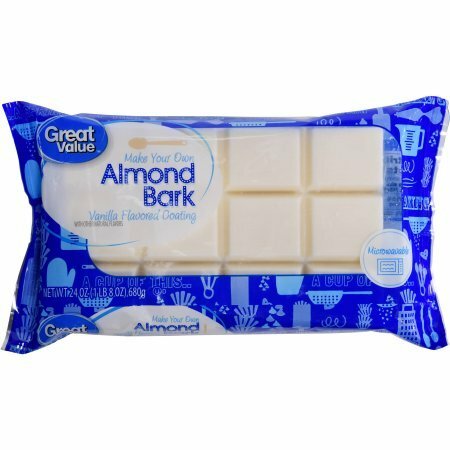 I like to use chocolate and white chocolate almond bark, but you can substitute chocolate chip morsels or candy melts. Over the years I’ve purchased a few squeeze bottles to put the melted chocolate in. 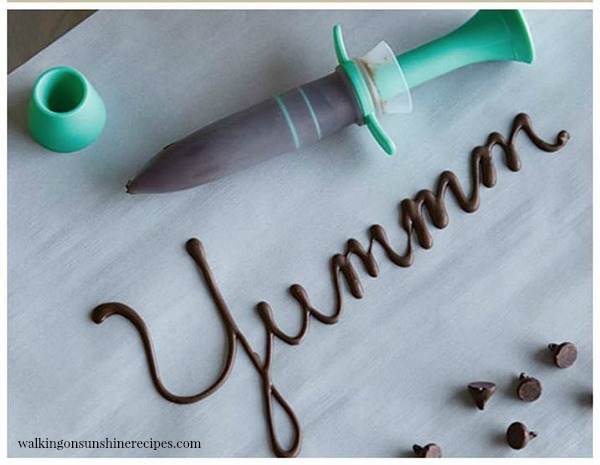 They help give the perfect drizzle effect! Make sure you let the pretzels harden completely on parchment paper. Don’t try to use aluminum foil, the pretzels will stick. Store in airtight containers before packaging up for friends and family. 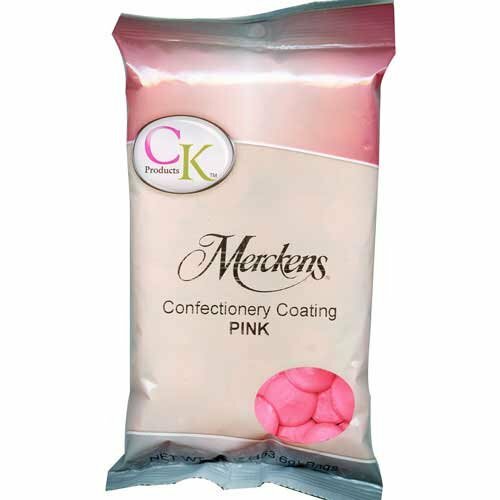 Place the pink melting candies in a microwave safe bowl and melt according to the directions on the package. 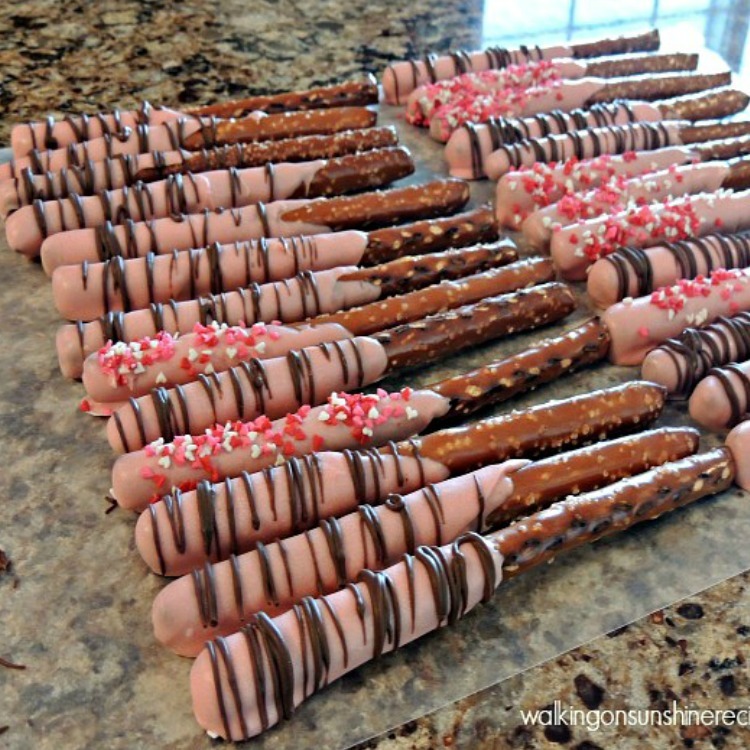 Once the chocolate has melted, dip the pretzel rods into the melted chocolate making sure you only dip about 1/2 to 3/4 or the pretzel rod. 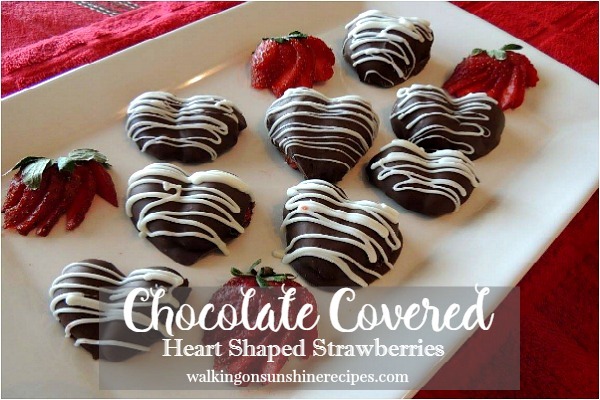 Shake off any excess chocolate before transferring to a parchment lined baking sheet. 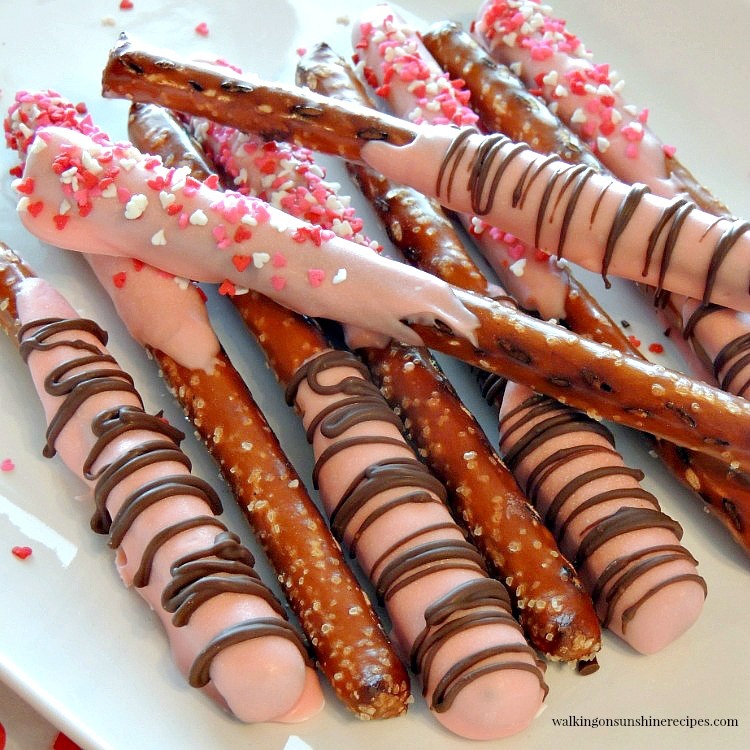 Drizzle the melted chocolate on top of the pretzels. 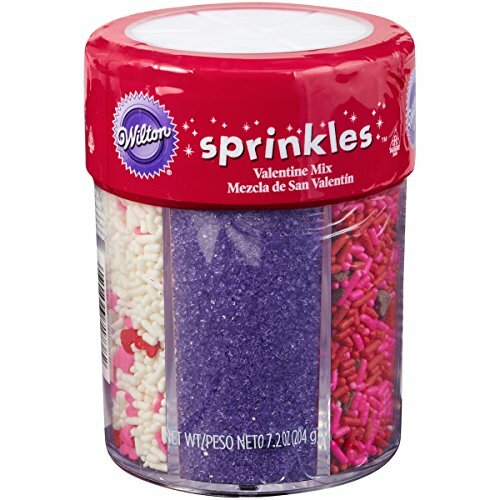 Sprinkle with colorful sprinkles or your favorite toppings before the chocolate has a chance to set and dry. Let the pretzels harden completely before storing in an airtight container. After dipping one end of each pretzel in the melted chocolate, lay flat on a piece of waxed paper. Once the pink chocolate has hardened, drizzle with melted chocolate and sprinkle with the heart shaped sprinkles. I think I finally found the best way to drizzle chocolate! I’ve tried the plastic bag trick that seems to work for other people but it just makes a mess for me. 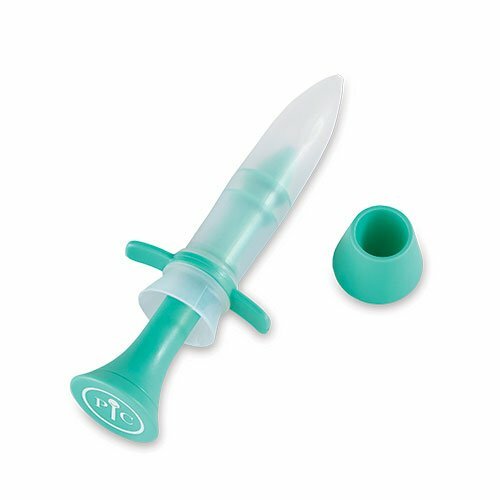 I love this tool that I found on Amazon. I’ve used it a few different times and it works great for drizzling and even writing out messages. 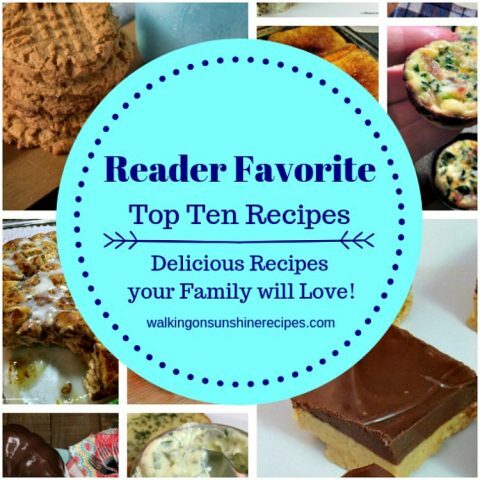 Make sure you check out my product list below in the section Shop My Kitchen for a complete list of the tools I like to use for this recipe. If I’m not giving them out as gifts, I store them in a plastic container and they last quite awhile, but usually not for more than a few days with my family. You really need to use a sturdy pretzel that won't break as you dip them into the melted chocolate. 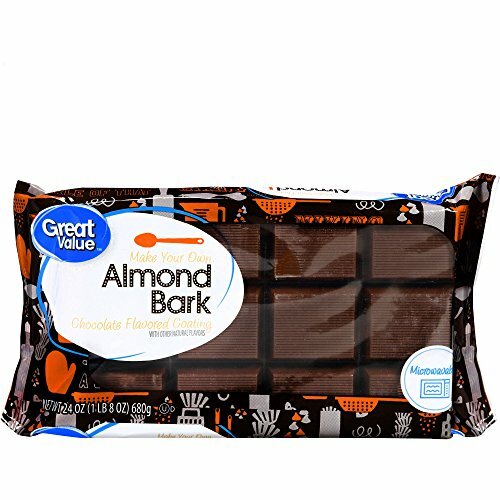 I like to use a plastic squeeze bottle to drizzle the melted chocolate on top of the chocolate covered pretzels but a spoon works great too. 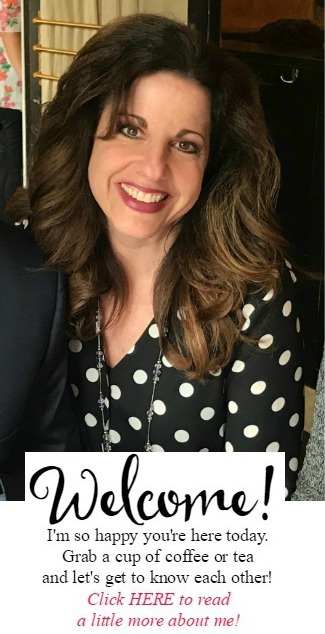 And if you’re looking for more Valentine’s Day recipe ideas, check out these two other posts that would be perfect for your family and parties. 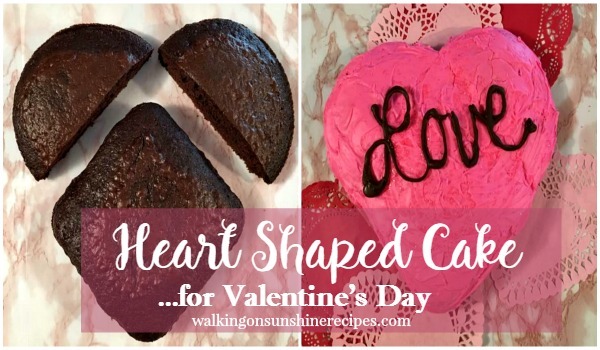 How to Make a Heart Shaped Cake. Oh how fun! I'm going to make these with my children. 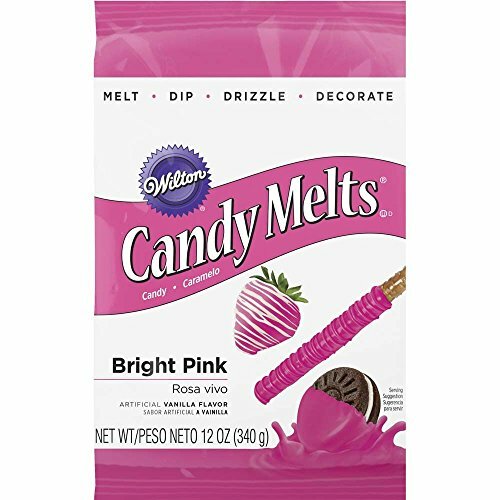 These are so yummy and make fun gifts. Thanks for sharing. Pinning. SO cute and festive… and EASY! I love an easy craft. Pinned.